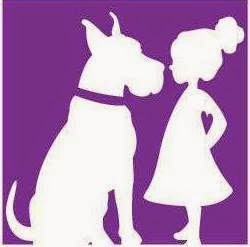 Today Kim Faulkes from Friendly Giants Dog Rescue in Ottawa began circulating a survey dealing with the plight of domestic pets in Canada, and in particular pets rescued from other countries. Kim has been long outspoken on the need to rescue locally within our country, as well as ensuring that those pets who do cross our borders do so legally and most importantly, with adherence to strict health codes. Please take the time to fill out this two part survey. I did it in just a few minutes and am glad to have helped this woman who does so much to help Canadian animals!